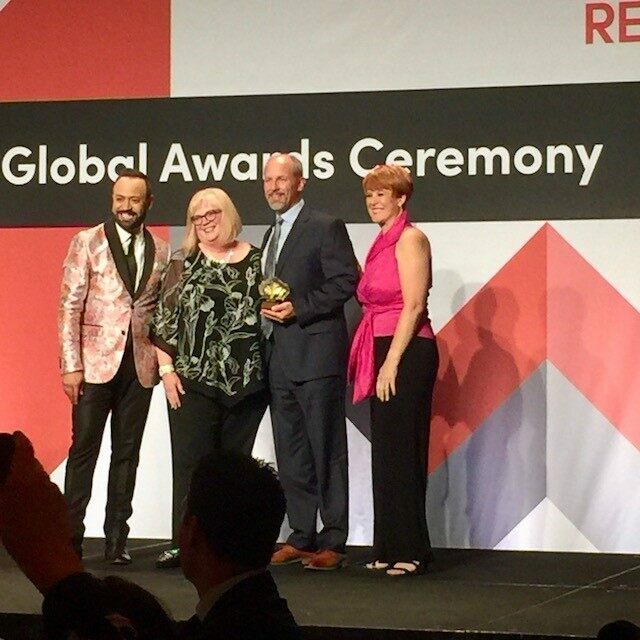 JLL announced today that it has won four MAXI Awards and one Visual Victory Award from the International Council of Shopping Centers (ICSC), the world’s largest retail real estate organization. The MAXI Awards recognize innovative events, programs and technologies that add value to shopping centers and companies across the United States. 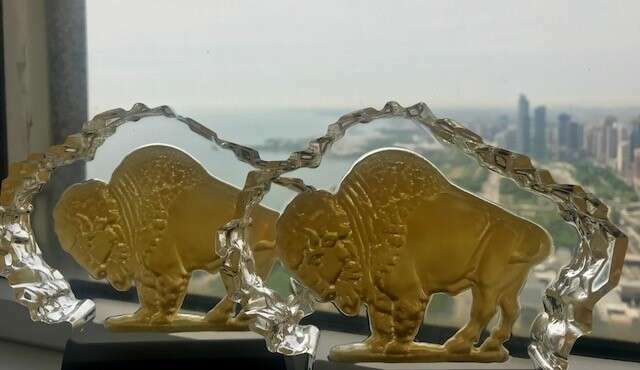 Categories are designed to recognize the evolution of the industry, while rewarding creativity and innovation with Gold, Silver, and Finalist distinctions. 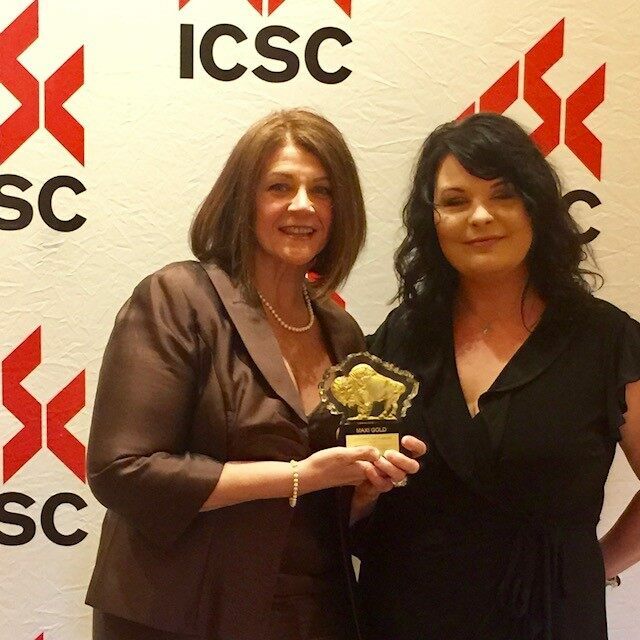 ​The awards were presented at a ceremony on May 20, 2018 in Las Vegas during ICSC’s annual convention, RECon. sedale team heavily promoted the new Winter Castle and festivities via the center’s social media pages, a new custom web-page, in-center collateral, traditional media and through partnerships with local Mommy Influencers. Rosedale Center and the Winter Castle were featured in over 60 placements on national television, local newspapers, and magazines. Santa photo sales were up 63 percent compared to 2016, a direct revenue increase to the center of $61,000+– showing clear return on the installation investment. JLL found that the “speaker with a PowerPoint” crisis training approach was no longer resonating with employees and, as a result, training compliance had suffered greatly with only 45 percent of properties completing the program. To enhance its crisis training, the JLL team decided to think “outside” the box and ask property management teams to look “inside” of it – by sending them surprise packages with crisis scenarios. The “Crisis in a Box” program produced immediate results – 100 percent of centers were compliant with the program in 2016 and 2017. Over 650 internal employees and 300+ industry professionals learned crisis scenario best practices. Ka Makana Ali‘i (KMA) is at the center of West Oahu, a developing region that has lacked basic economic drivers. To earn KMA a place in the communities’ daily lives, the JLL team positioned KMA as the center to shop, dine, play, and stay. Strategies included public relations, advertising, and digital media tactics that fully integrate the ongoing marketing campaigns, appealing to a variety of key demographic audiences. More than 295 earned media stories were achieved with more than 1.8 million impressions for a calculated publicity value of $629,097. JLL realized that the overall mall Santa experience during the holiday season had become stale. To redefine the Santa experience, the JLL team built a digital campaign, “exCLAUSive Access,” which created excitement and awareness around the arrival of Santa at each center by offering an exclusive chance to win a VIP meet-and-greet with the jolly old elf himself. The response was powerful. Compared to JLL’s 2016 holiday campaign, entries increased by 316 percent and engagement by 51 percent. In total, 21 centers participated in the exCLAUSive campaign which reached more than 1.2 million shoppers and achieved a 33 percent increase in overall Santa photo sales. Additionally, the firm took home a Visual Victory award for Best RMU Merchandising Display at Chicago’s Navy Pier.